At twenty-six, Belle Portham has turned a cold shoulder on many a would-be suitor, preferring to marry for position rather than risk her considerable inheritance for some handsome rake with an eye on her fortune. 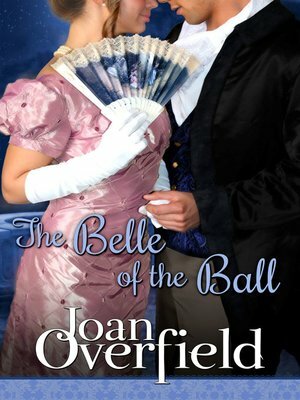 Lord Marcus Colford is just such a rake in Belle's eyes, and one she'd prefer to ignore. Fascinated by glimpses of the passionate woman who hides behind the cool façade, Marcus longs to set her free. And even as Belle tried to deny it, she knows Marcus has awakened feelings in her that make the loveless marriage she once sought unthinkable. But changing her mind is a risky business ... and they're both about to find out just how dangerous falling in love can be.